On your remote control, select Menu> Advanced Options and then press OK.
Press the arrow pointing upwards then Installation and press Ok. Select Signal Information and press Ok.
Move your antenna up or down/ from side to side until the signal is at its highest. The signal bar should be higher than 50% while the signal quality bar should be higher than 40%. 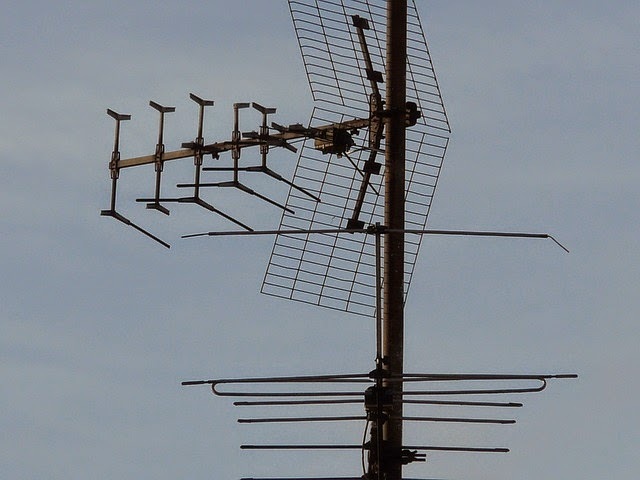 Once satisfied with your signal strength, secure the antenna tightly and select Exit. See Also: How to fix the e16 error. Hi,how do u relate the channel no. on signal information screen with the tv channels list? I paid my gtv on 23rd last month after being promissed a one month free if I pay before the other day up to now nothing it was disconnected why? And if impossible why promise? Do you have the e-16 error and if yes, what is your IUC number? I'm getting the message "no channels found…." after searching. Whats thw matter? Some of my channels are scratching since yesterday what should I do?